Buy now your favorite brand's premium beer and booze up your parties. 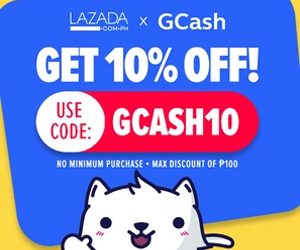 Also, get an amazing discount of 67% when you buy them from the landing page of Lazada Philippines. Claim a special and a huge discount of up to 60% when you buy your favorite wine and spirits from the curated page of Lazada Philippines.